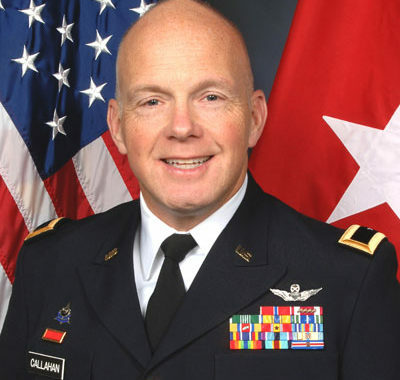 BG Christopher Callahan, USA now serves as the 44th Adjutant General of the State of RI. Previously, he served as the Director of Aviation and Safety at Quonset. 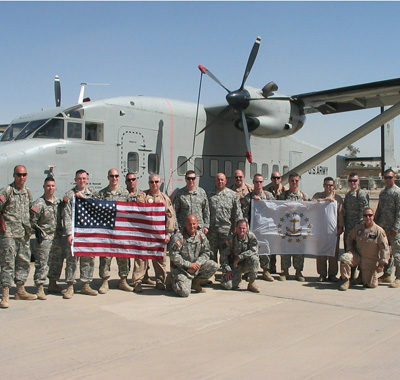 He also served in Iraq as CO of 1st Battalion, 126th Aviation Regiment. Marine Corps Maj. William D. Chesarek was born in Newport, RI. 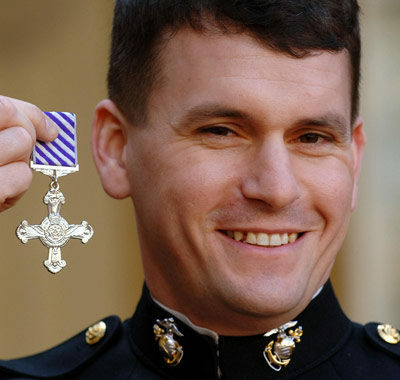 He is the first American to receive Great Britain’s Distinguished Flying Cross since World War II. His exploits involved the daring rescue of a wounded British soldier in Iraq. Queen Elizabeth II presented his award at Buckingham Palace.